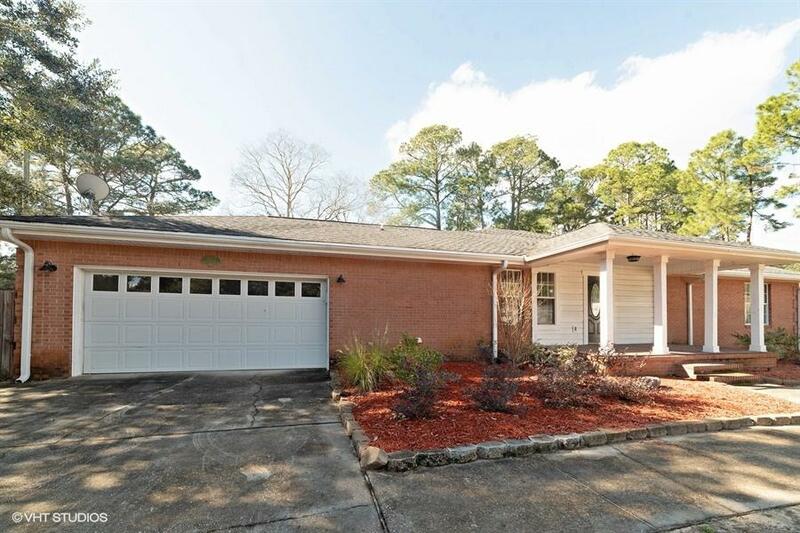 *Photos added* located on a beautiful cul-de-sac in the much desired area of bluewater bay, this 3 bed/2 bath home features real hard wood floors and plantation shutters. 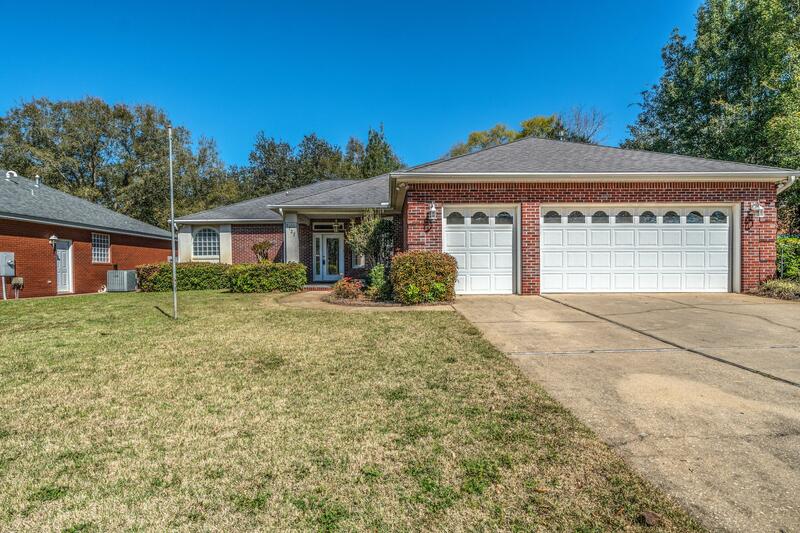 This brick home has the potential to be a fantastic home for the new owners. Formal dining room, open kitchen and living area, split floor plan, and oversized heated and cooled florida room. All the bedrooms have large walk-in closets. The master bedroom and bathroom are huge. There is an oversized 2 car garage and a golf cart garage. All of this located on a single story. Wren way is just a short distance to the bluewater pools, tennis center, golf courses, marina and various restaurants. There are also state parks and boat launches within a few minutes drive, not to mention the beautiful white beaches in destin. Reo. 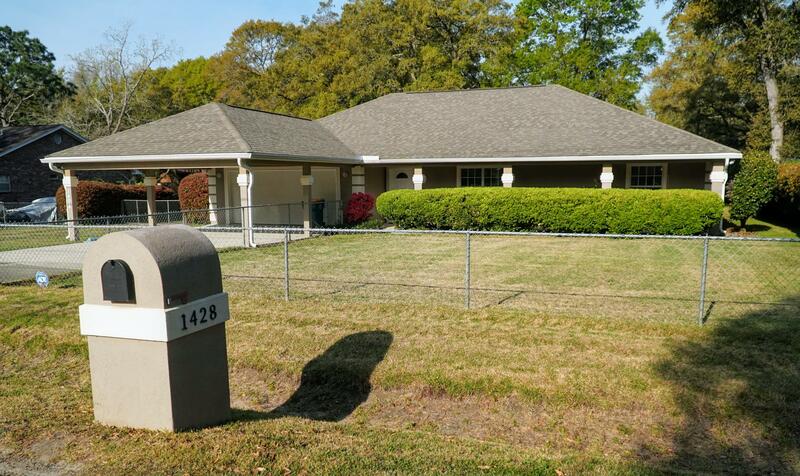 Beautiful freshly painted single story all brick home located in the heart of niceville. This home features a great room that can be truly called great, complete with a gas fireplace. The kitchen boasts of solid quarts counter tops, new stainless appliances and perfectly matching cabinets. Gorgeous hardwood throughout the home with tile in all wet areas. Take a look in the master bathroom and you will find the large jetted tub and separate stand up shower. Wait until you see the size of the closets in your new home! The large lot has enough room for an rv and boat, just don't park under the pecan tree's unless you would like extra snacks! A natural gas line runs to the huge back deck, which is perfect for entertaining. Call for more information! * Prime location * this is the one you've been looking for! Located in desirable blue water bay! 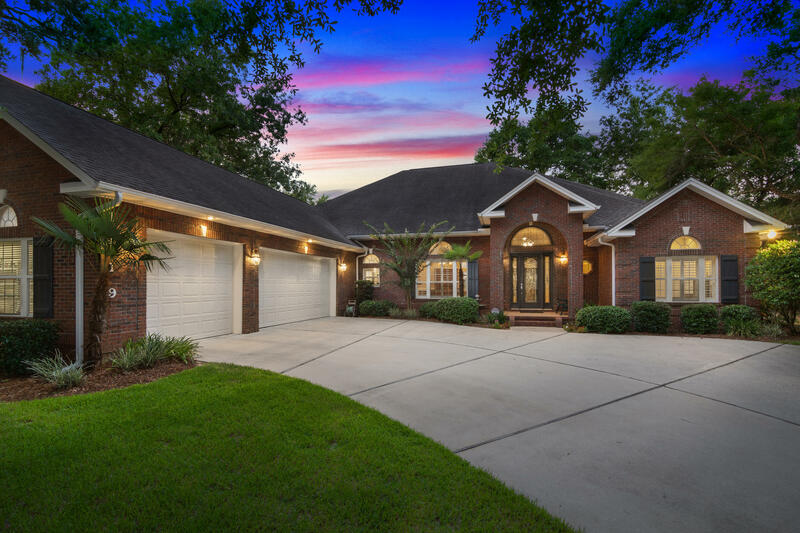 Convenient to eglin afb, eod school and mid-bay bridge for a quick trip to the beautiful beaches of destin, shopping and restaurants! 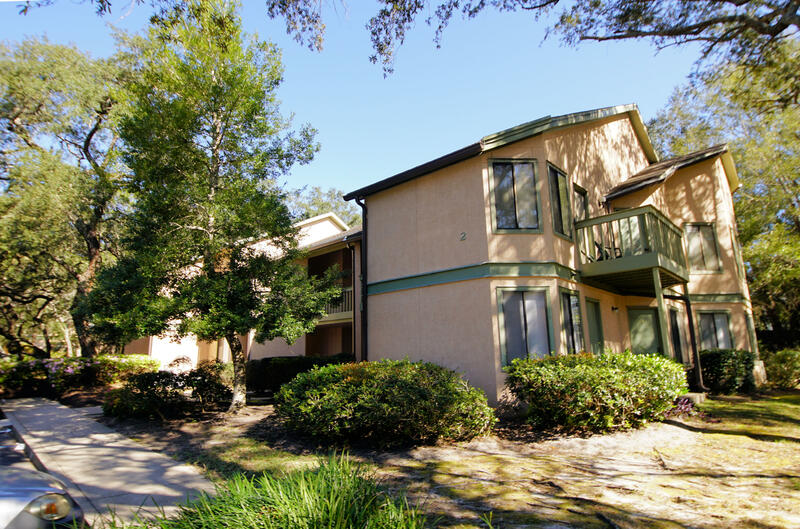 This adorable ground level, 2 bedroom 2 bath condo has been very well maintained and features wood laminate throughout, freshly painted and a screened in porch with a natural backyard for relaxing and enjoying nature. All appliances including washer & dryer convey with sale. Must see unit! Call for more information. 2 bedroom 2 bath condo on 3rd floor in sought out complex. Unit boasts granite counter tops, tiled kitchen and living areas, carpeted bedrooms and 2 walk-in closets. Large guest bathroom and linen closets. Washer and dryer convey with unit. Private screened in balcony over looking grassy common area and large trees. 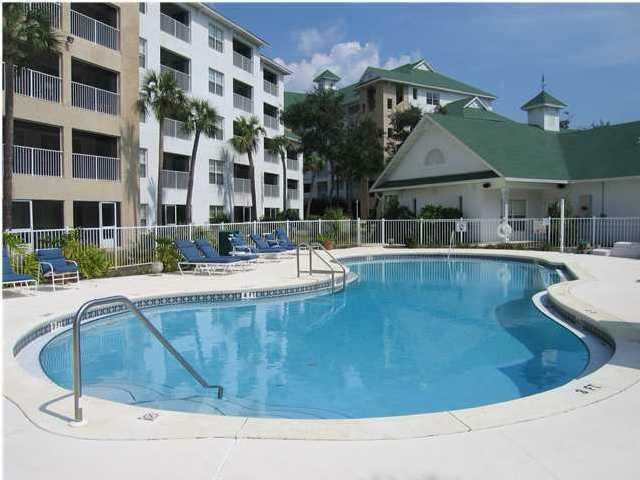 Complex has resort style pool, hot tub, cedar sauna, 24 hour fitness center, picnic areas, grills and clubhouse.